Thanks Jake! I've got a little work where I can try this. Have you given Inkscape a try? I see a lot of people using this for a wide variety of purposes, from custom PCB silk screens to laying out masters to convert to G-code for CNC cutting custom vinyl. 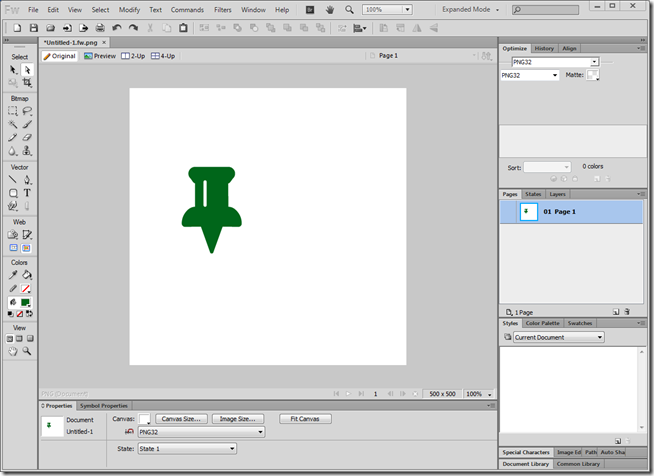 Inkscape is a free and open source vector editor with the primary native format being SVG. 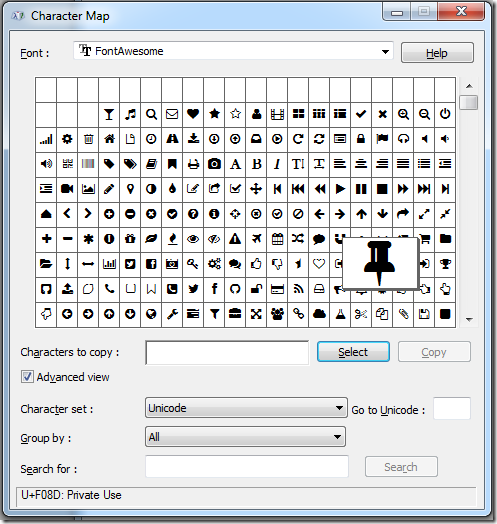 Inkscape is available for Linux, Windows, Mac OS X (using X11 environment) and other Unix-based systems. Inkscape can import SVG, SVGZ, AI, and PDF file formats and export SVG, PNG, SVGZ, PDF, PostScript, EPS, EPSi, LaTeX and POVRay file formats. 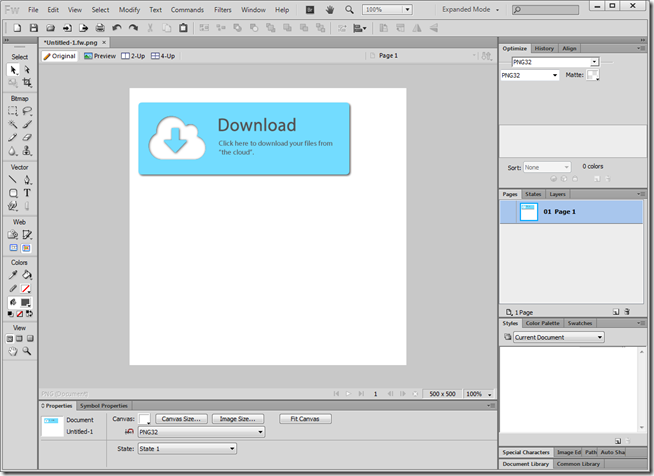 Some formats have additional support through Inkscape extensions, including PDF, EPS, Adobe Illustrator, Dia and Sketch. Not tried it. I was a bit put off by the fact it's compared to Illustrator. I've used that and it's one of those where you need to be a pro to get anything out of it. The beauty of Fireworks was always that any idiot (like me) could get something usable out of it. Hm, I don't think it's as complex as Illustrator. At one time it was a bit too complex but the latest version is pretty up front and easy to find what you want. Between it and Paint.net, I've got just about everything I've needed for free. 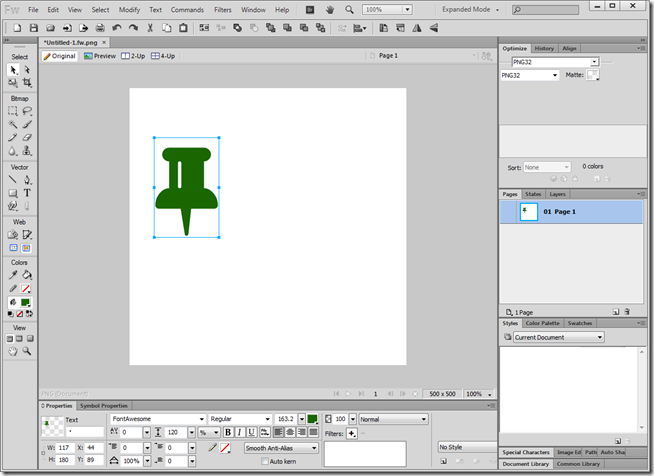 There may be a tiny learning curve, but it's nowhere near as maddening as Gimp.